Hotric – Where Dreams and Visions become Reality! The word of God tells us of the victory of believers in Him and the power to overcome the evil one through the Blood of the Lamb and the word of their Testimony. As you embark on your journey this year beloved, I want you to know and understand that you are an Overcomer. I pray you set out on your journey this year, with the understanding of this truth. Beloved, no matter what the plans of the enemy are against you, they shall not prosper. As an Overcomer, believe that every news shall be good news to you, because the counsel of the Lord for you will always stand and because you love the Lord Jesus; all things shall work together for your good! It’s a new day and a new season for you! Welcome to House On The Rock International Church (HOTRIC). It is a real joy for us to meet newcomers and to tell you about all the good things God is doing in our church family. Check out the many ministries offered at HOTRIC and get involved! men, women and children. Everyone has a dream to birth and a vision to fulfil and we are committed to seeing your dream become reality. We are also here to develop a new generation of leaders for ministry purpose. We believe that men are ordained to be Prophet, Priest and King in their homes and our mission as a church is to equip our men to function in this role as ordained by God. We believe that women are ministers to be encouraged and challenged to reach their destiny in Christ. It is our aim to equip and empower all the Youth in HOTRIC to turn their World Upside Down for Christ. We strongly believe that children are important in the great commission as they can be used by the Lord to reach their generation. 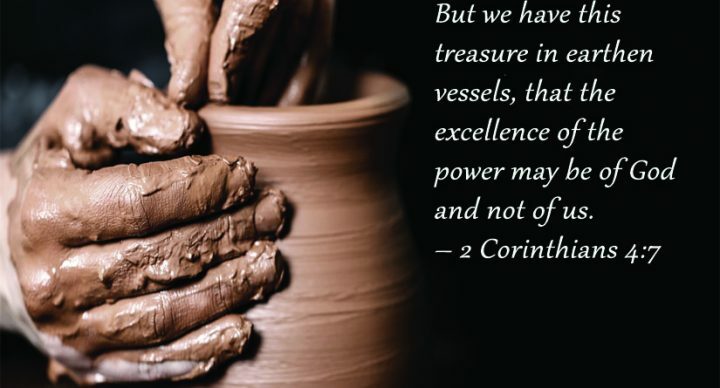 Your Pastor’s Authority & Power is in the Earthen Vessel! 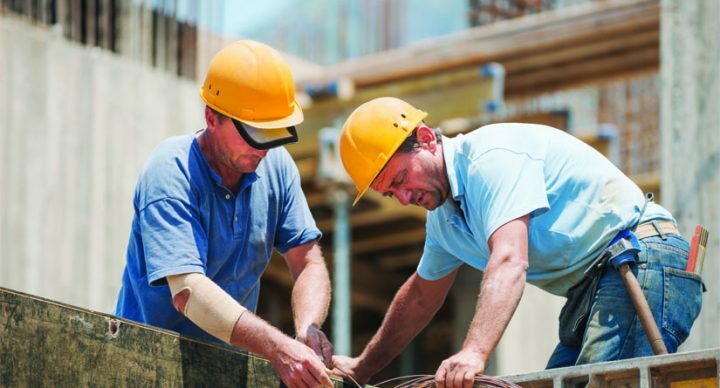 What kind of builder are you? © 2018 HOTRIC ALL RIGHTS RESERVED.